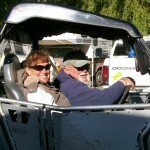 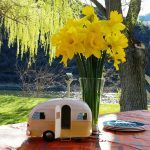 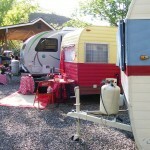 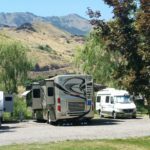 Articles written by Anna Ousely, owner of Swiftwater RV Park, to highlight outdoor recreation, events and general information about the area of North Central Idaho where this lovely riverside RV park is geographically located. 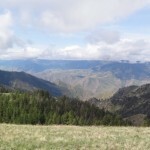 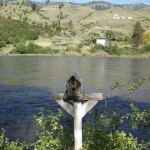 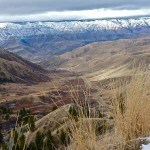 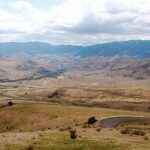 Visiting Hells Canyon? 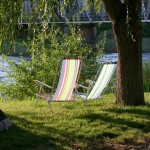 Camp at Swiftwater! 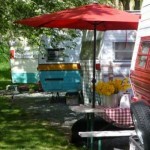 Memorial Day 2015 – Camp & Ride!